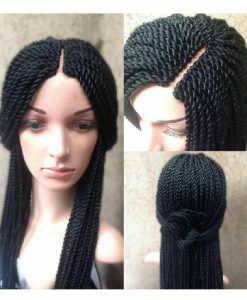 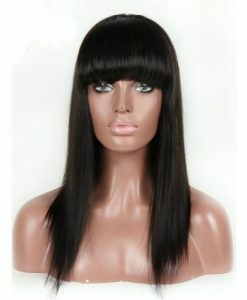 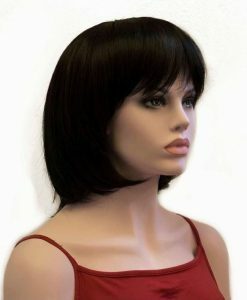 Get this human hair short wig with bangs on Hair Turners that is purely made of 100% Indian Remy. 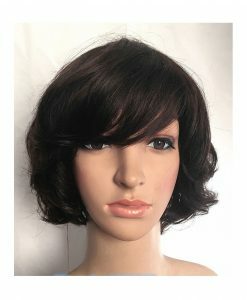 If you are tired of tying your long hair throughout a hot and humid day, then it’s time to switch to a shorter hairstyle. 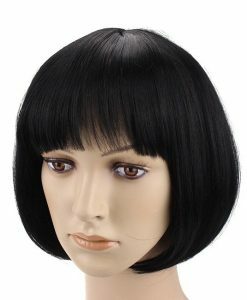 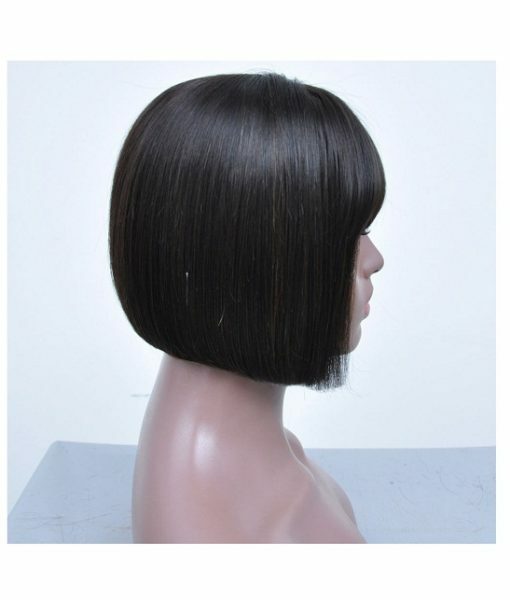 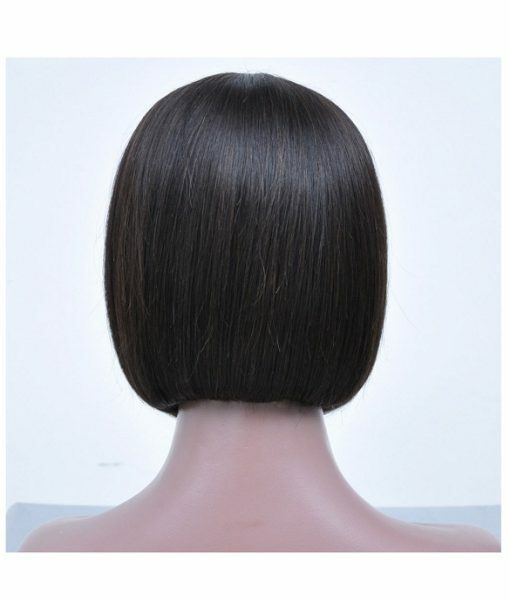 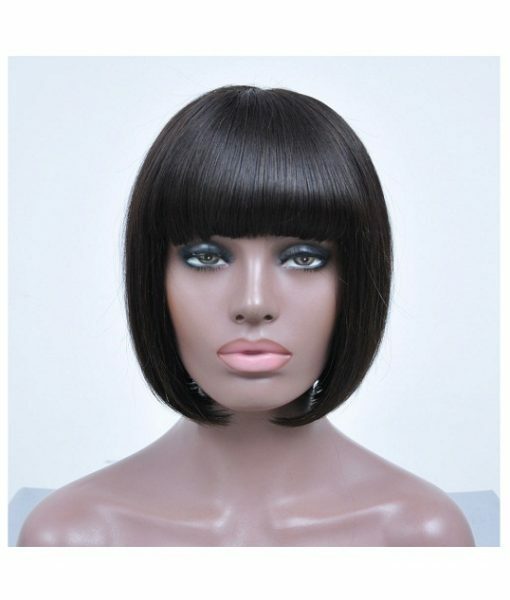 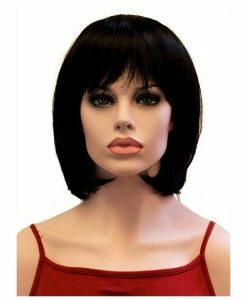 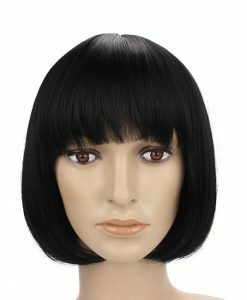 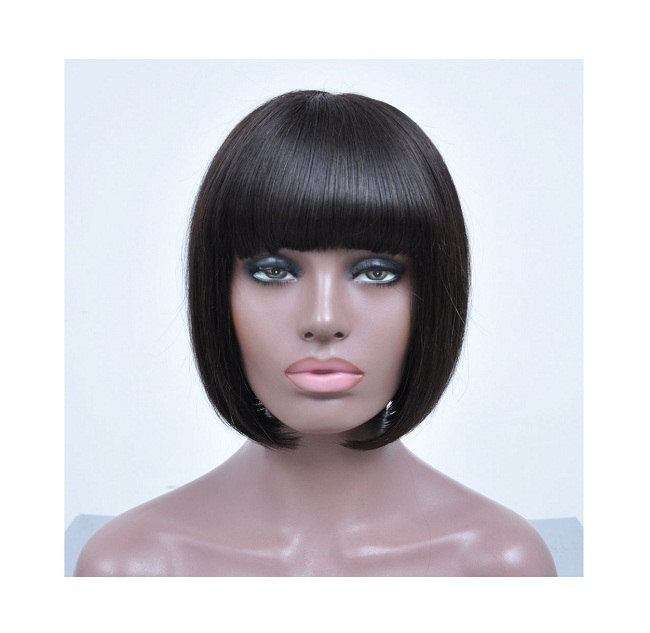 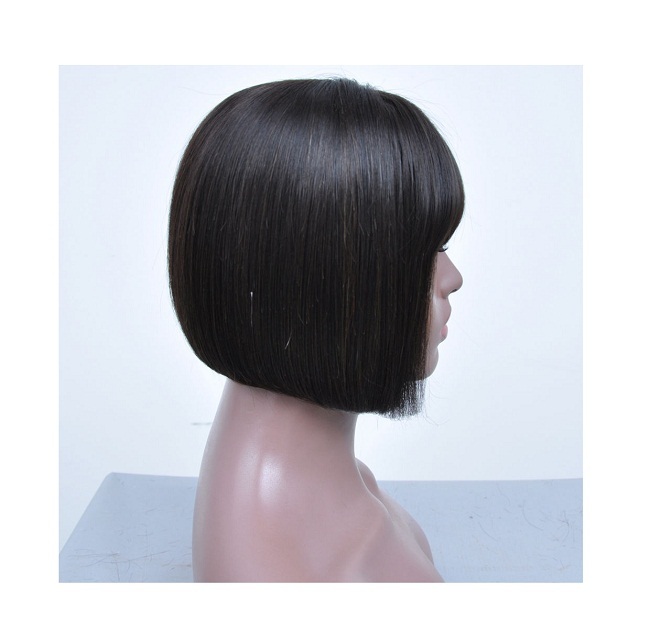 Get this human hair short wig with bangs on Hair Turners that is purely made of Indian Remy. 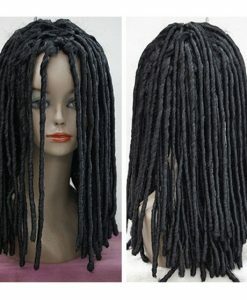 Affordable and comfy to use, you can wash it up to ten times home. 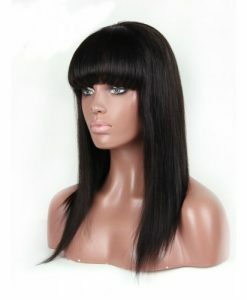 The color of lace is available in both wig and skin color. 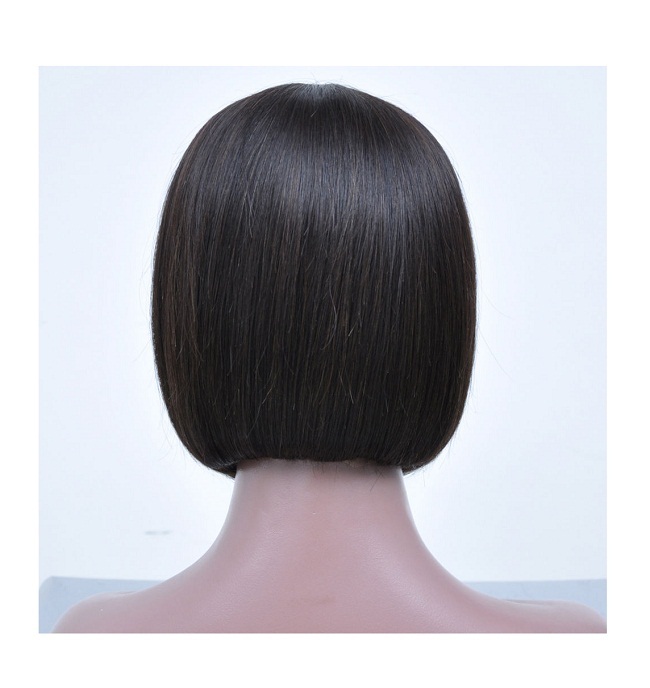 Check out the other options as well before proceeding for shopping. 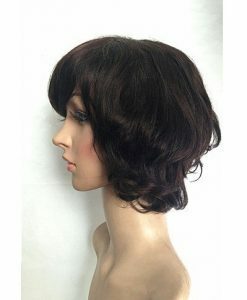 The wig is even heat resistant to you can style it whatever way you want to.